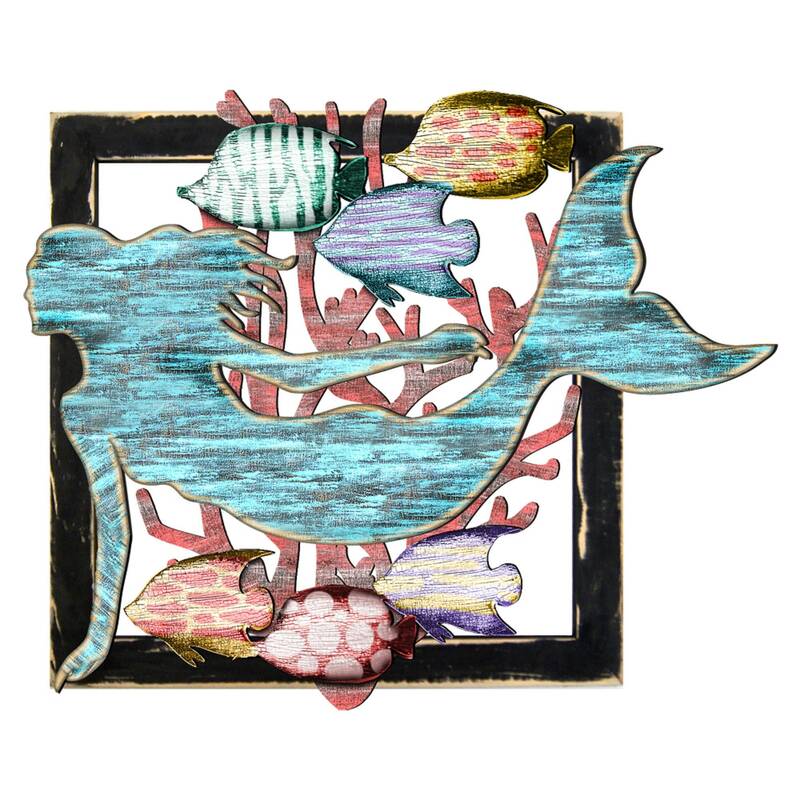 This MERMAID Wooden Coastal Decor is handcrafted using a rustic distressed style. 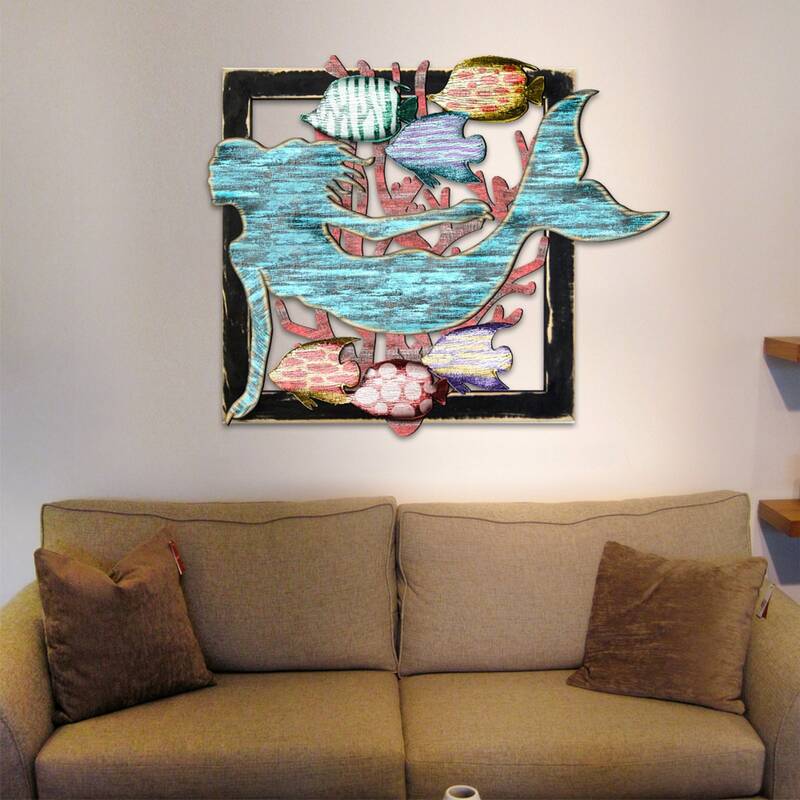 Perfect for your home, this marine life wall hanging is mermaid's lovers’ must-have. In a rustic finish of white and blue, this wall decoration will look great wherever you decide to hang it. The wall hanging is made of birch plywood and has been painted in a distressed finish ideal to add to a country cottage interior.